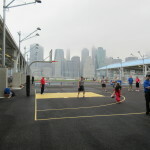 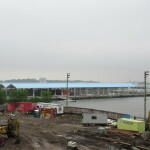 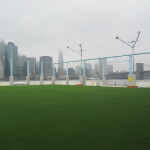 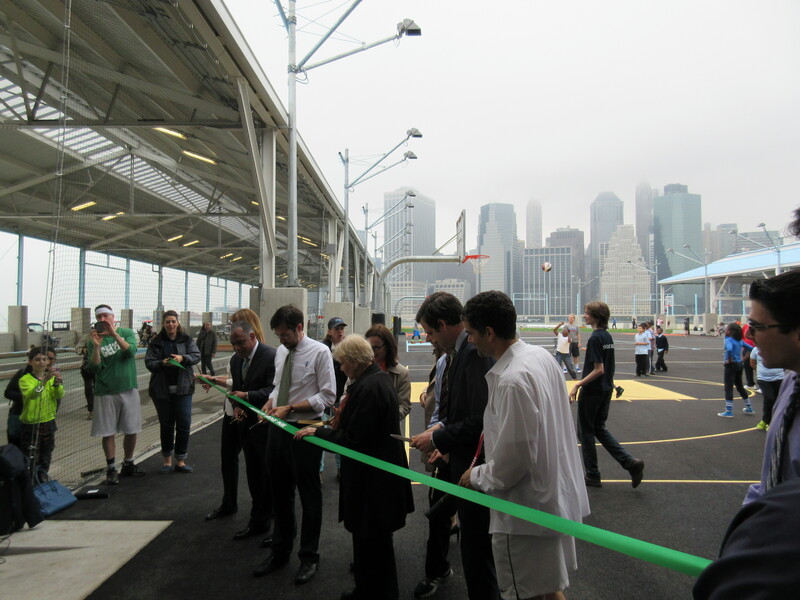 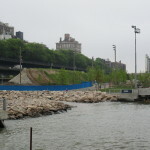 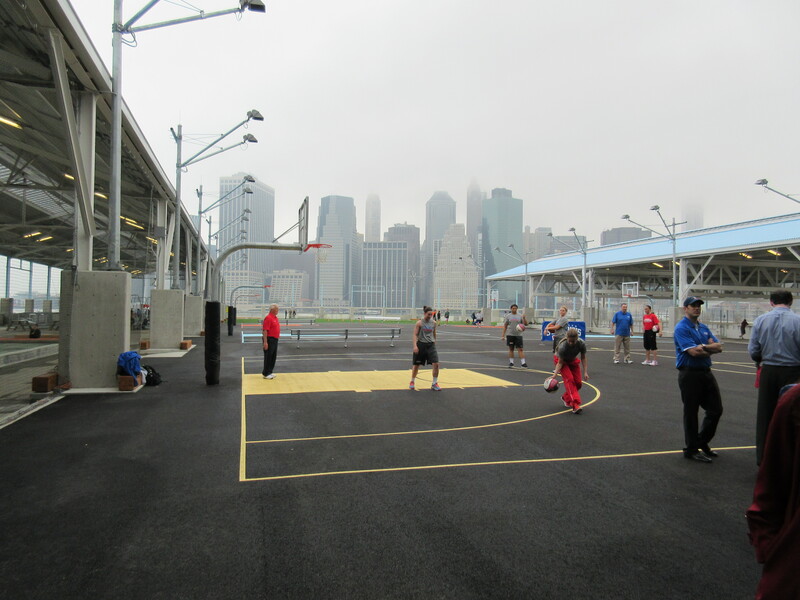 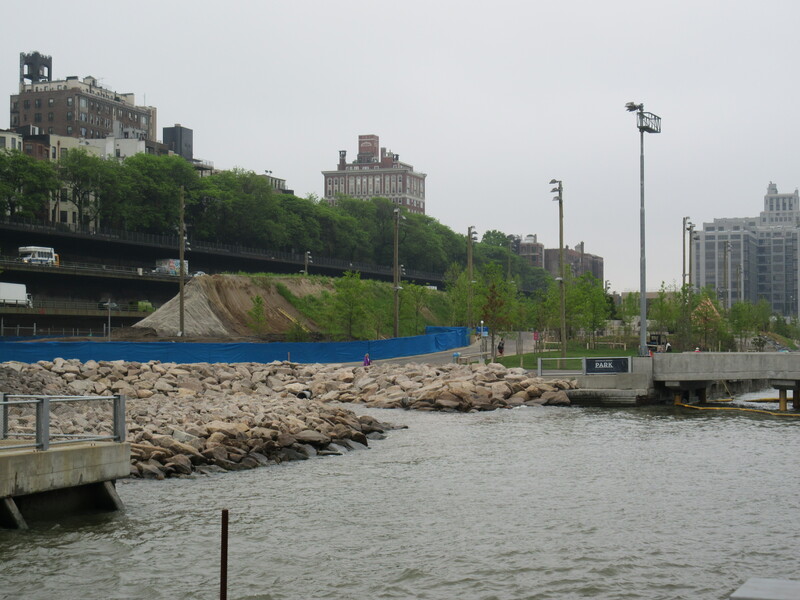 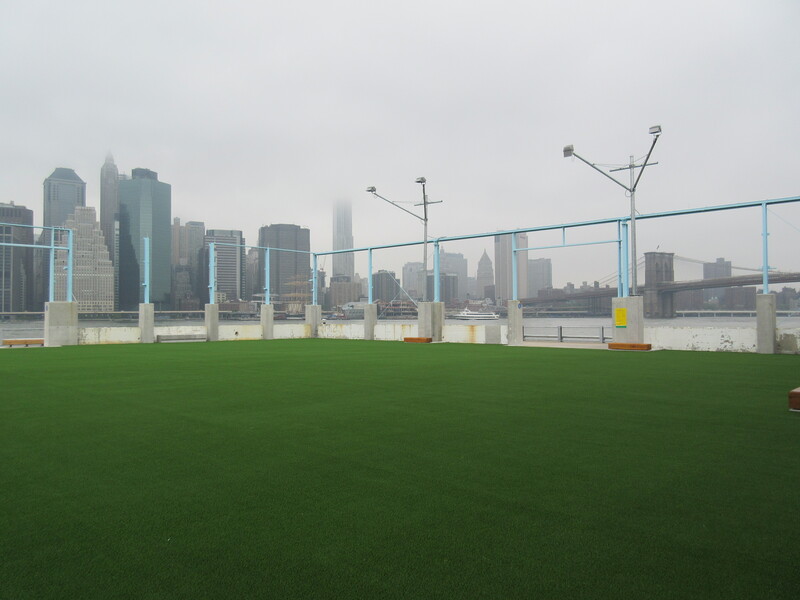 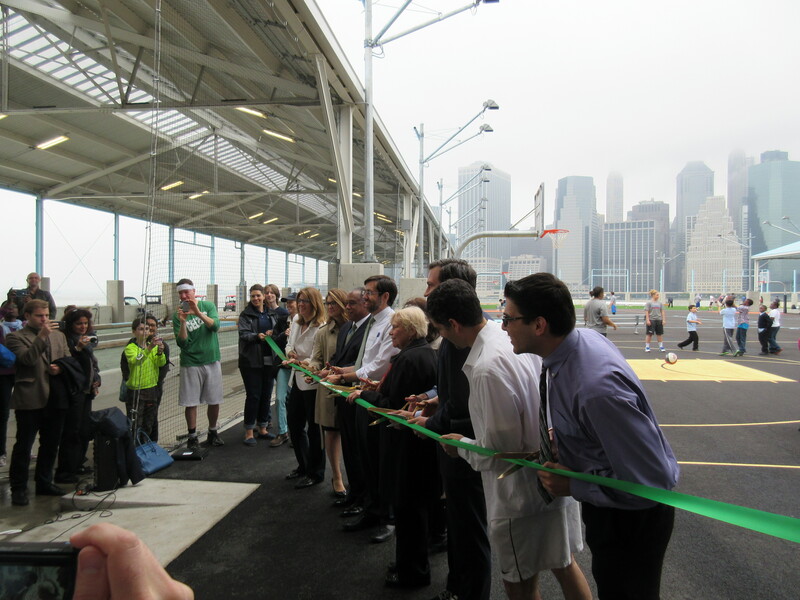 The opening of a new pier and beach at Michael Van Valkenburgh’s Brooklyn Bridge Park this week marks the halfway point in the transformation of the celebrated 85-acre site. 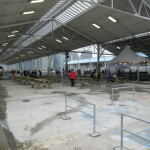 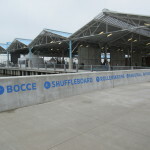 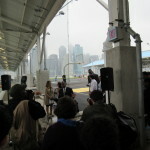 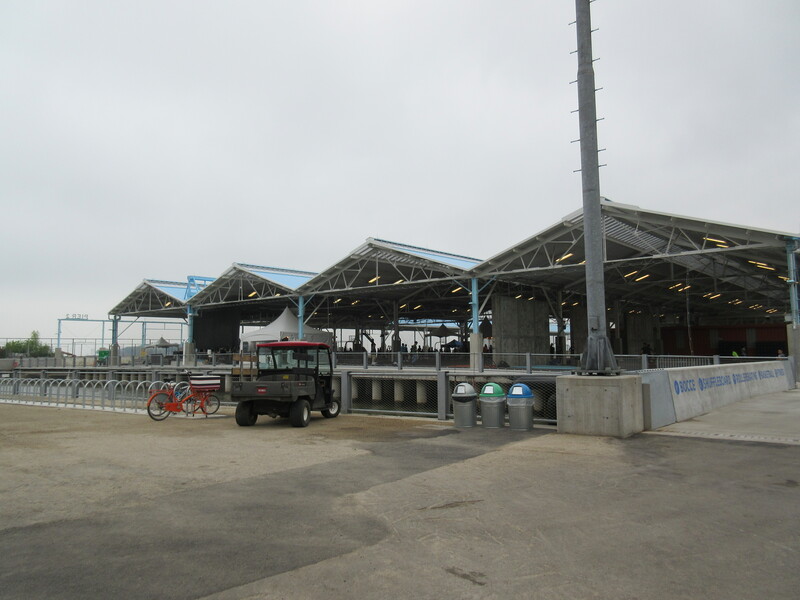 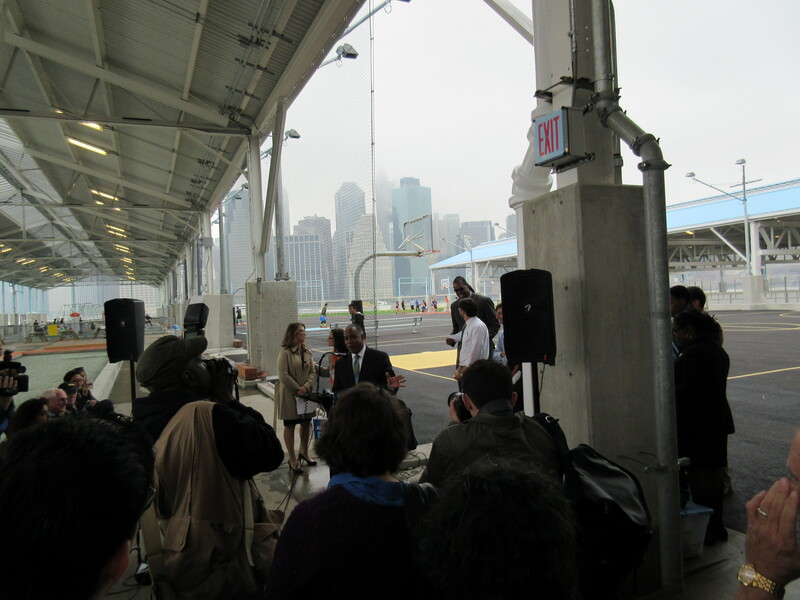 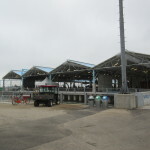 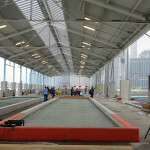 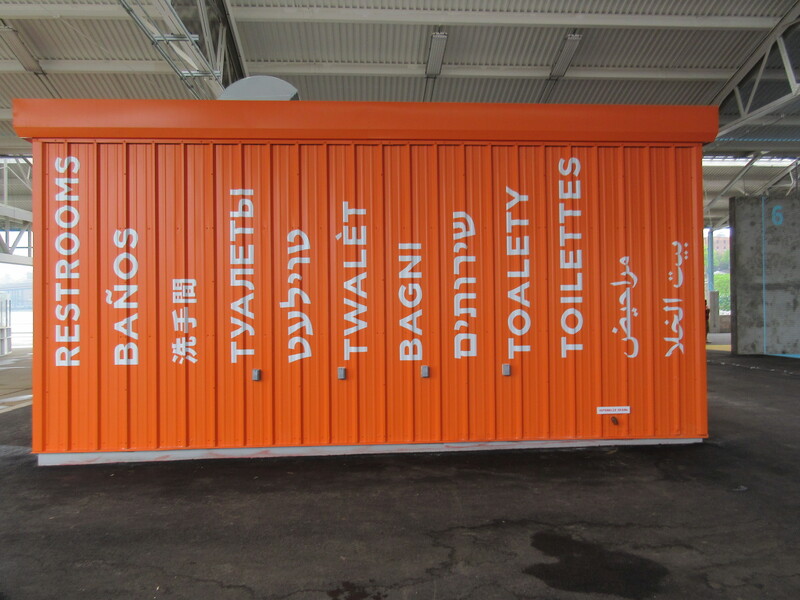 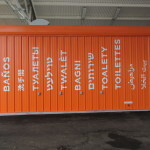 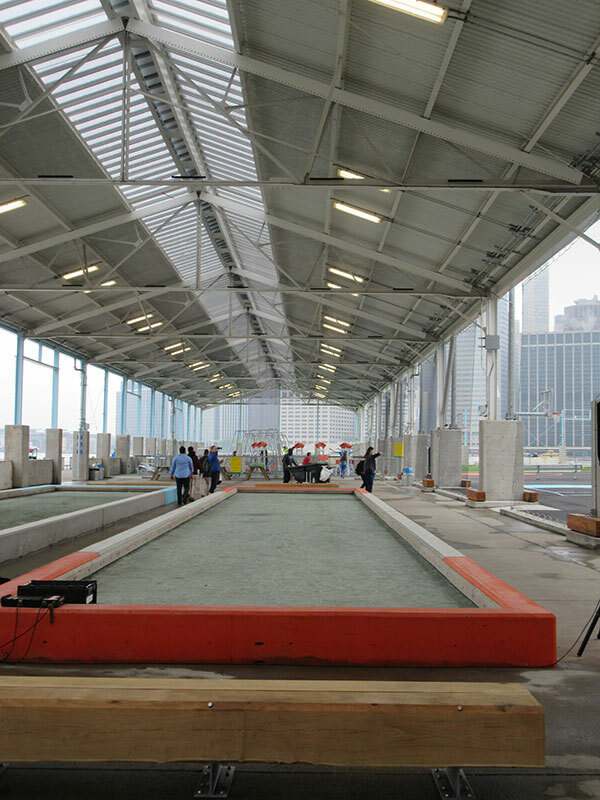 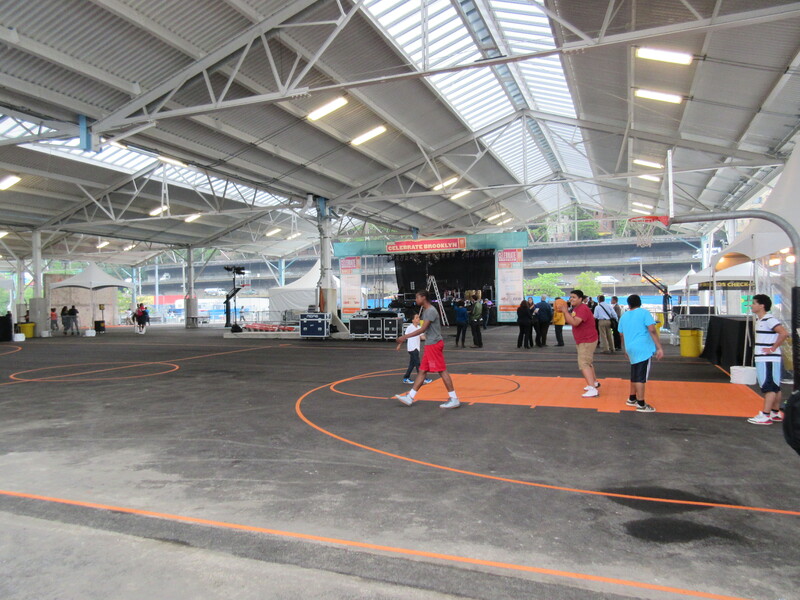 Local elected officials and community leaders—including Deputy Mayor Alicia Glen and Parks Commissioner Mitchell Silver—appeared on the new Pier 2 to mark the occasion. 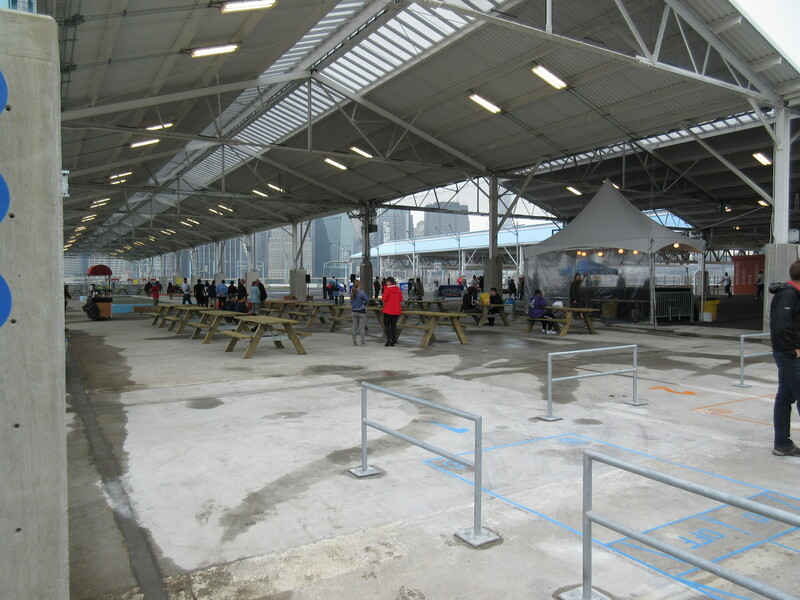 They used words like “amazing” and “unbelievable” to describe the new six acres of space, but didn’t need much help selling the project. 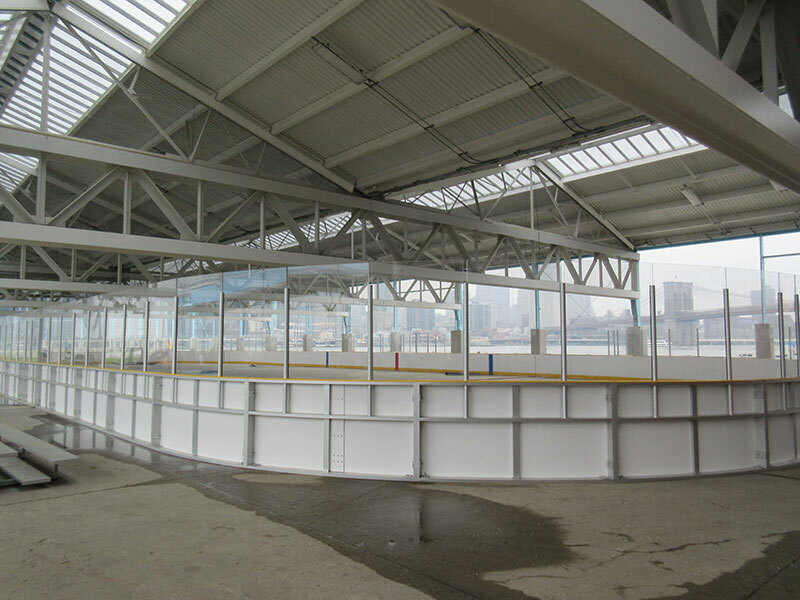 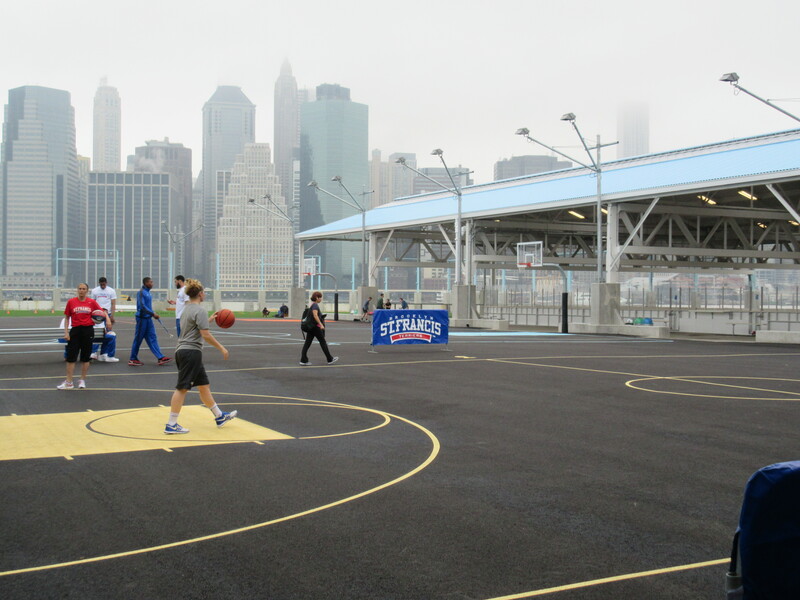 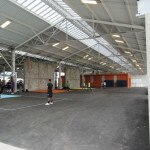 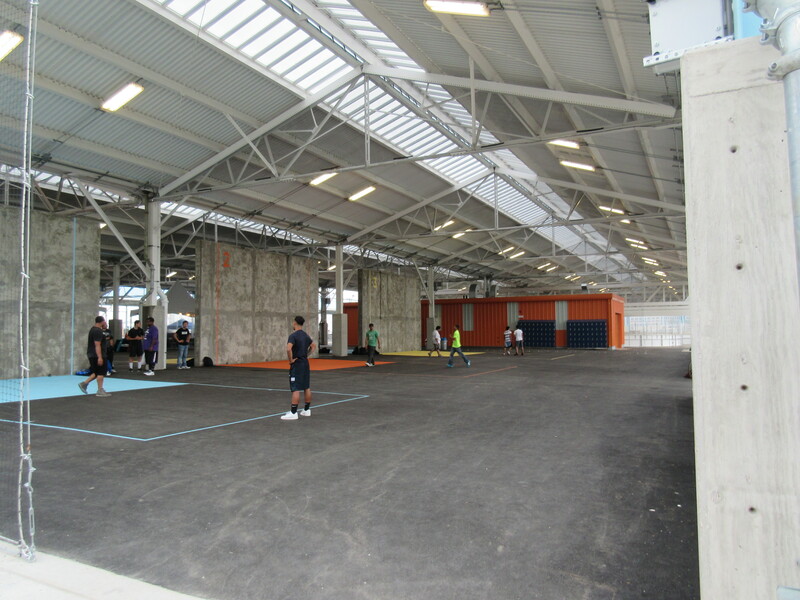 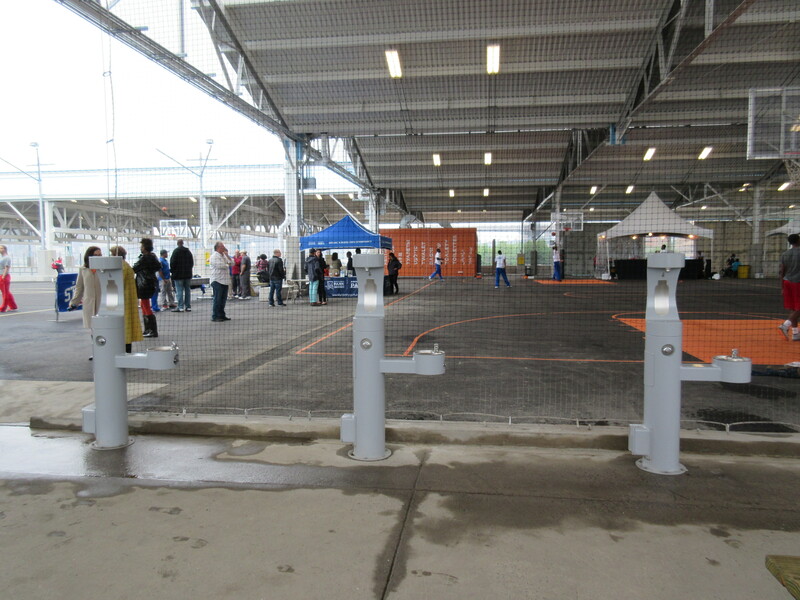 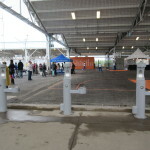 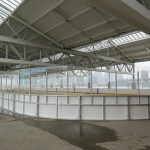 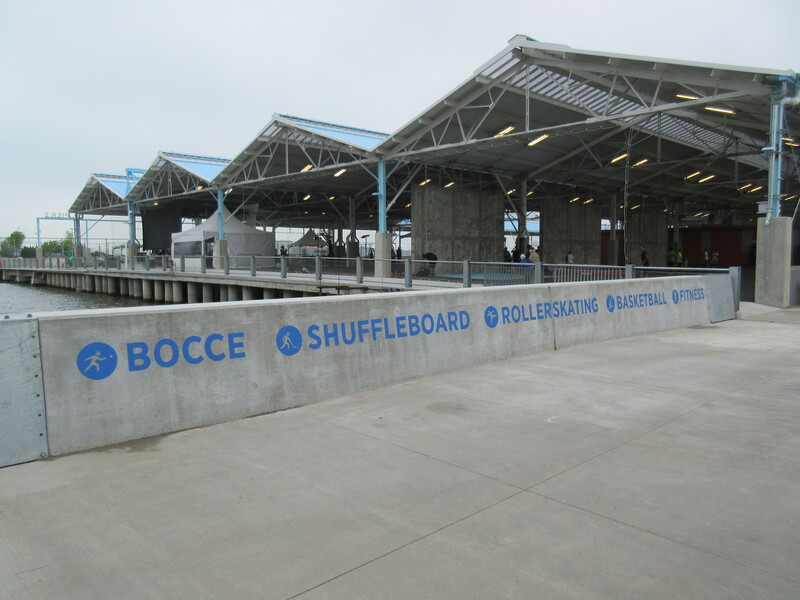 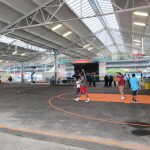 This “active recreation” space came out of a community-driven planning process, and also includes handball courts, a field, a roller rink, and food vendors all under a protective shed. 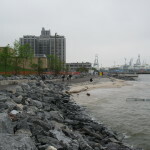 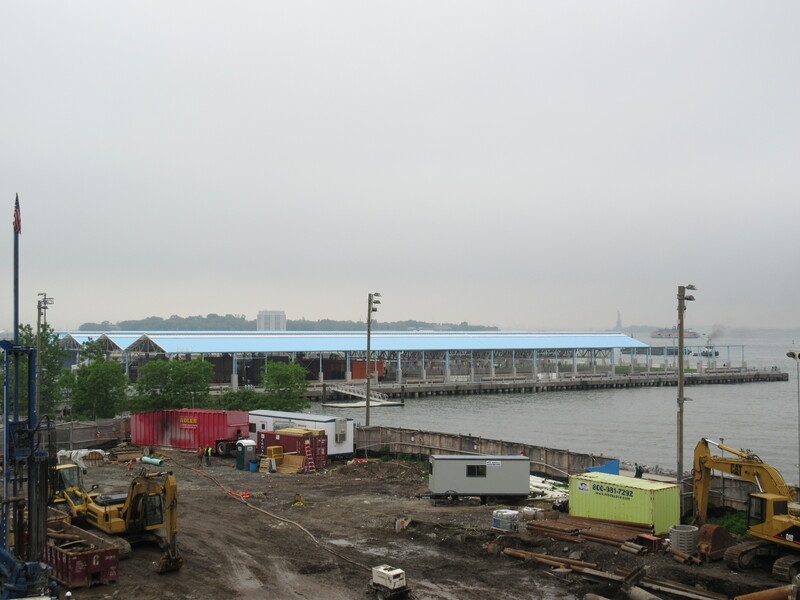 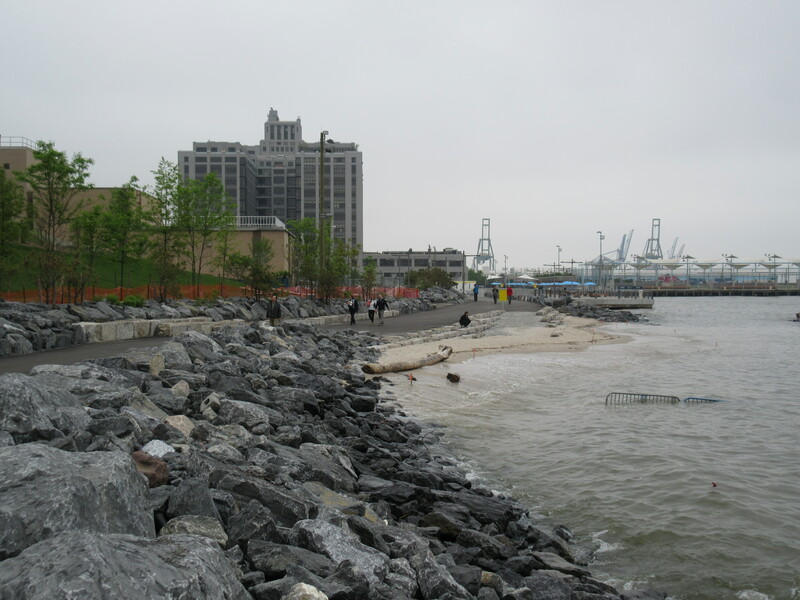 A few steps from all the action at Pier 2 is the new Pier 4 beach, a small waterfront space that will soon look out onto a natural habitat called Bird Island.